Natasha Wozniak is a very hardworking woman of soft heart. Born on Sept 30th in Wisconsin, her name has become famous in the social arena. Wozniak who loves to help others finished her education at University of Wisconsin. She learned Nepalese language from Nepalese professor Krishna Bhai Pradhan who teaches at the university. 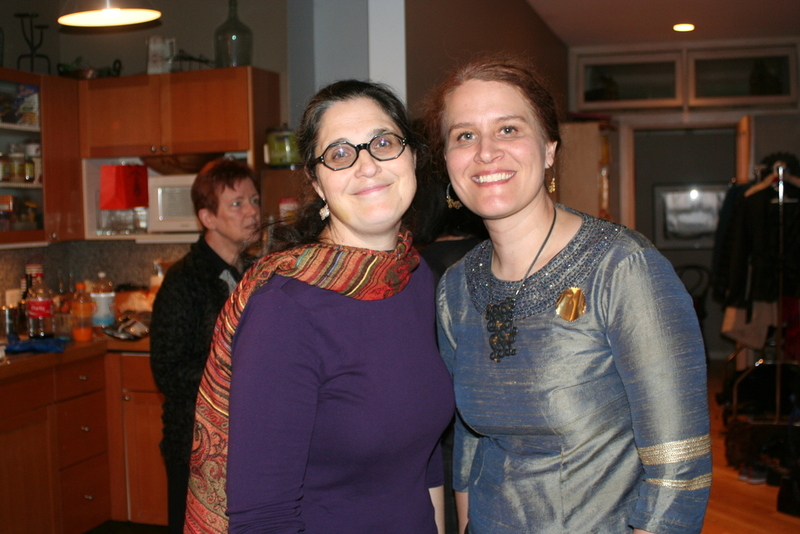 She remembers the days when she took research projects to Nepal 20 years ago. 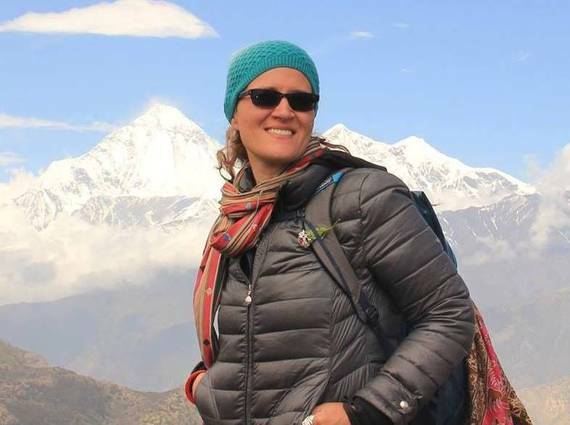 She loves open hearted Nepalese, their helpful attitude and welcoming tendency. Natasha who lost her father at the age of 13 moved to New York in 1998. She says New York is like a book for those looking for new opportunities and experience diverse cultures. Never giving up tendency is the secret to her success. 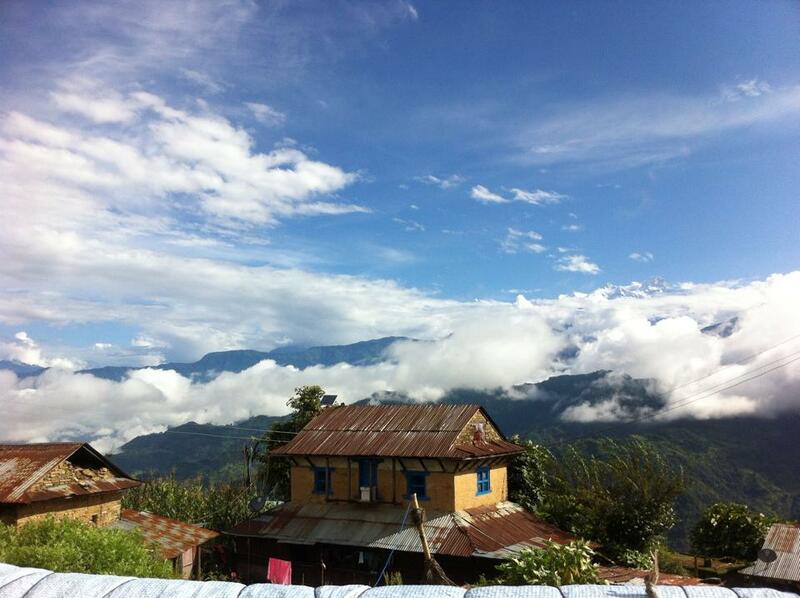 Natasha who is engaged in Lamjung's Rainaskot Gurung village sometimes wonders whether she is herself a Nepalese. 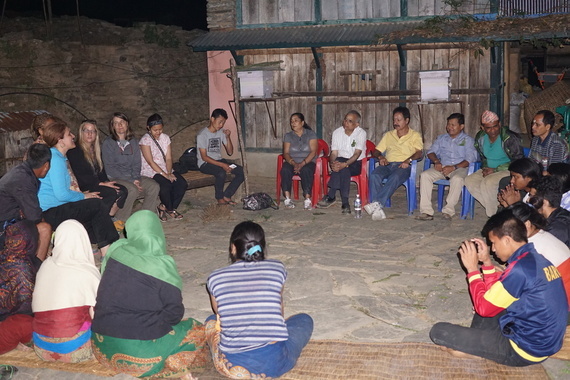 Lamjung residents of Rainaskot love Natasha very much. Villagers consider one of her own saying that her Nepali language command is perfect. She feels very happy at that. She says Nepalese are very honest and consider her as a family member. She says that she loves Newari food and condiments. 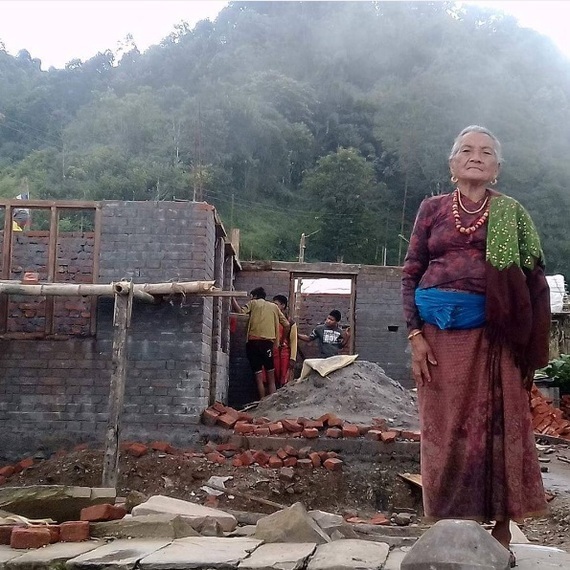 After the earthquake, she went on the campaign to build homes. By profession, she is a jewelery trader. She has jewelery business in New York. Under her leadership, homes are being built in Lamjung. This aid is at a time when Nepal government is careless about the victims. Natasha, you are great. We honor your greatness. You have played a great role of American Nepalese daughter. You have won Nepalese. B.K. Gurung says "My house was all damaged. A lady like my daughter arrived and helped all the villagers build homes." "I am very glad. We'd have to wait another 10 years if we were dependent upon the government, "says Kiran Gurung. Very soon a museum to reflect the culture of Gurung people would be opened in Rainaskot. One can easily see 18 mountains from this village. After renovation many tourists are expected to arrive. It feels like Nature has gifted Rainaskot. Place where Drabya Shah who began unifying Nepal spent his times. However, history of this place began disappearing. Place where Gorakhnath first appeared, meditating place for ascetics, village associated with Bhakti Thapa etc. This place has many historical connections. 15 homes are being constructed in a modern manner. She has raised over 1 crore 50 lakhs for the development of modern homes, 1 aid home and a community building. Many beautiful homes are being constructed. Every home being built in Rainaskot will have solar panel. 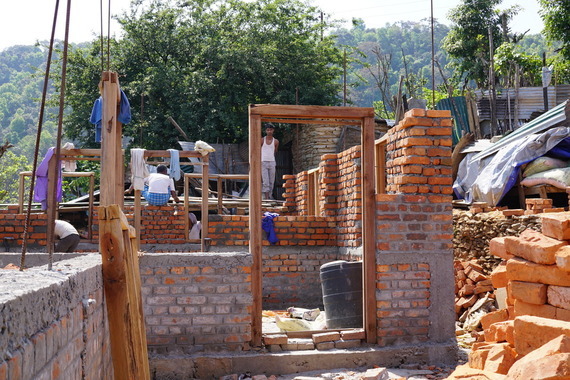 Earthquake resistant homes will have 5 rooms in them, tank for sky water and street lights. Natasha doesn't take long to make friends with Nepalese being fluent in Nepali language. Language brings people together. Natasha believes in change and loves newer experiences. She has become an exemplary woman. Natasha, you have become a Nepalese daughter. Nepal is your new home. Wherever you are, please always keep your heart with us. Villagers won't forget you for you have won their hearts. You are great.